Bill grew up in Kansas and Nebraska but has lived in the Pacific Northwest for most of his adult life. He earned his M.Div. 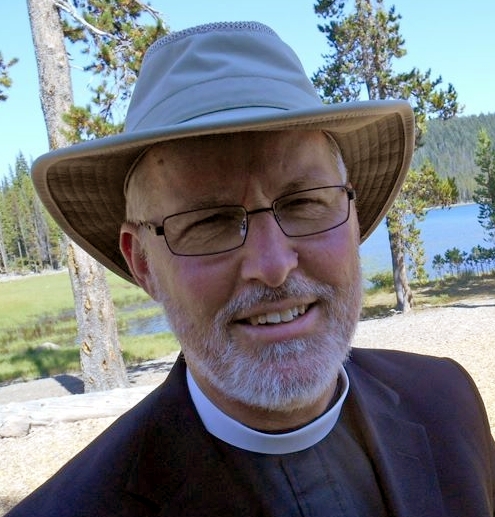 degree from The School of Theology at the University of the South in 1995, and has served parishes in Kansas, Oregon, and Washington. Prior to seminary, he worked for the US Forest Service and repaired fishing boats in Southeast Alaska, where he married his wife Katy. He enjoys drawing and painting watercolors, swimming and backpacking. He and Katy have two adult sons. 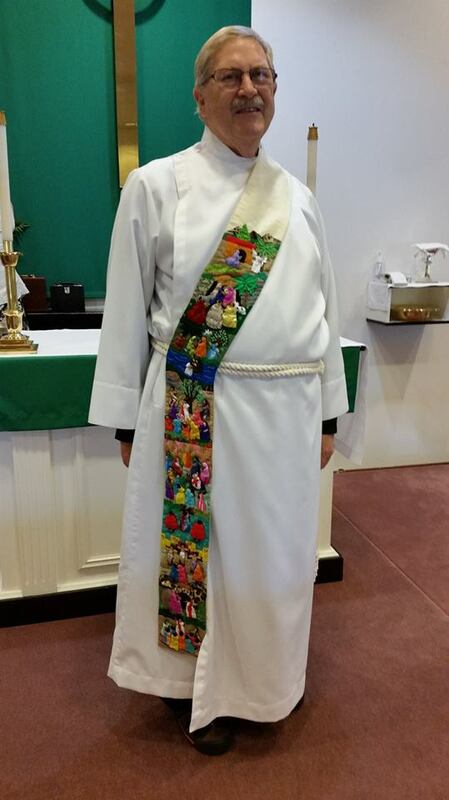 Deacon Bill Thaete was ordained in October 2017 and has served as Deacon at St. Antony’s since that time. Bill also serves as chaplain for South Kitsap Fire and Rescue.